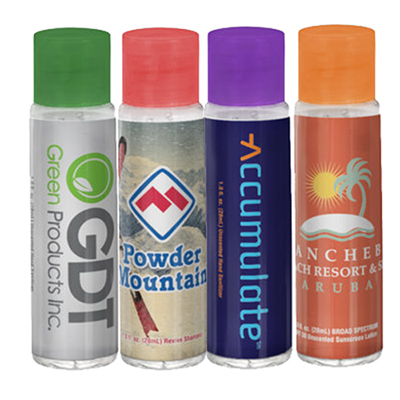 This custom printed Hand Sanitizer is great to distribute at trade shows and events! Looking for a giveaway that will help build goodwill for your brand among your target audience? 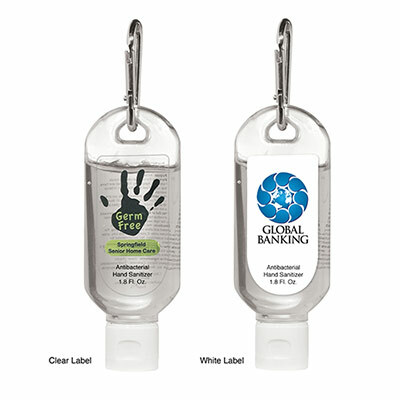 This custom printed Hand Sanitizer will be the perfect fit! 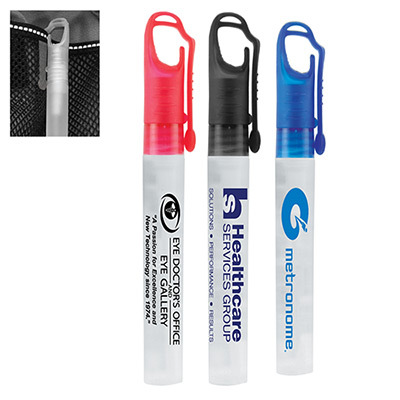 Handy and attractive, it makes a great handout for all types of businesses! 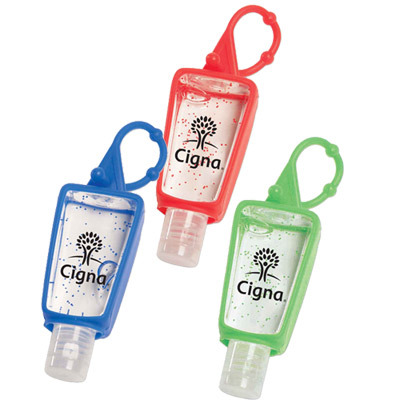 Each time recipients uses this sanitizer, they will be reminded of your brand! Helps kill germs on your hands!